The New York State Tax Department is reviewing allegations that Donald Trump received millions of dollars from his father, Fred Trump, possibly including through tax fraud schemes. The tax department is "vigorously pursuing all appropriate avenues of investigation," officials told ABC News. The statute of limitations "makes any criminal prosecution all but impossible," a law enforcement source told ABC News. 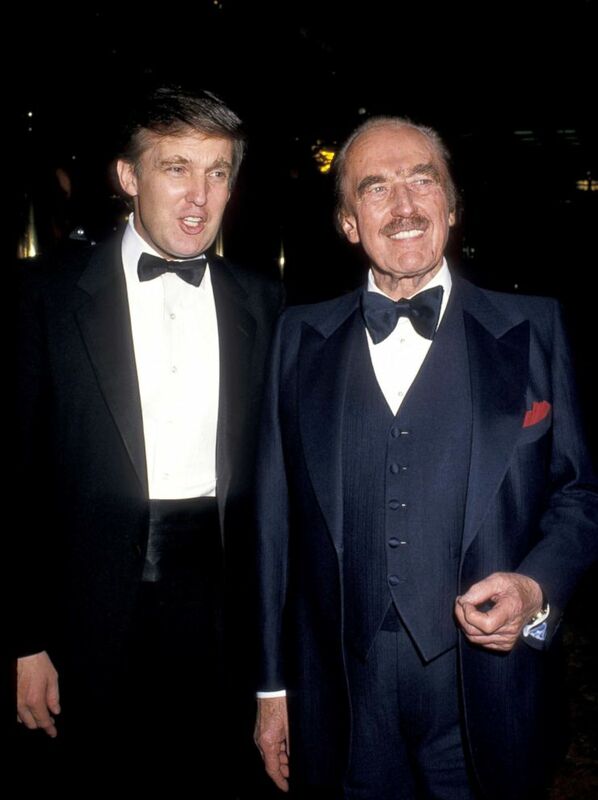 Donald Trump, left, and father Fred Trump celebrate the launch of "The Art of the Deal" at Trump Towers in New York City. Trump, who has long claimed to be a self-made billionaire, along with his siblings, allegedly helped hide millions in gifts from their parents using fake corporations to hide the money, according to a report in The New York Times. The paper outlined a series of alleged schemes and “outright fraud” deployed by Trump and his family in order to transfer money and evade tens of millions in taxes. Trump, as noted in the Times story, has repeatedly sold a vision of himself as building a $10 billion empire out of a $1 million loan from his father. The report from the Times does not shed light on Trump's personal tax returns or current businesses. The president declined repeated requests from the Times to comment on their findings. Trump's attorney, Charles Harder, vehemently denied the allegations in the Times, calling them "100 percent false and highly defamatory." The Trump Organization has not responded to a request for comment from ABC News. White House press secretary Sarah Sanders issued a statement refuting the Times report and called it a "misleading attack against the Trump family by the failing New York Times." "Many decades ago the IRS reviewed and signed off on these transactions," according to the statement. State tax authorities have already been investigating Trump’s charity, the Trump Foundation. The probe has expanded to include Michael Cohen, the president’s former personal attorney and fixer who was subpoenaed in August. New York State Attorney General Barbara Underwood has an open investigation of the Trump Foundation that claims the president and his advisers conflated political and charitable work in violation of charities laws.